I would not pay too much attention to this. 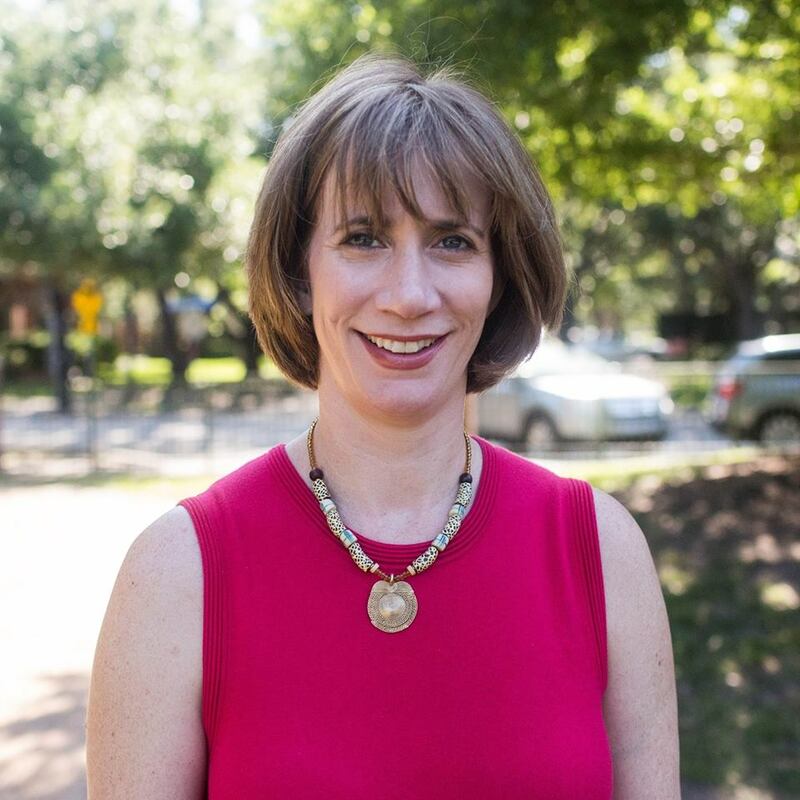 A poll in a pivotal Democratic congressional primary in Houston shows that activist Laura Moser could be in a position to make the run-off despite recent attacks by the Democratic Congressional Campaign Committee DCCC). The poll, by the Republican-aligned Congressional Leadership Fund, shows Moser with 17 percent support in the seven-way primary race in the Seventh Congressional District. 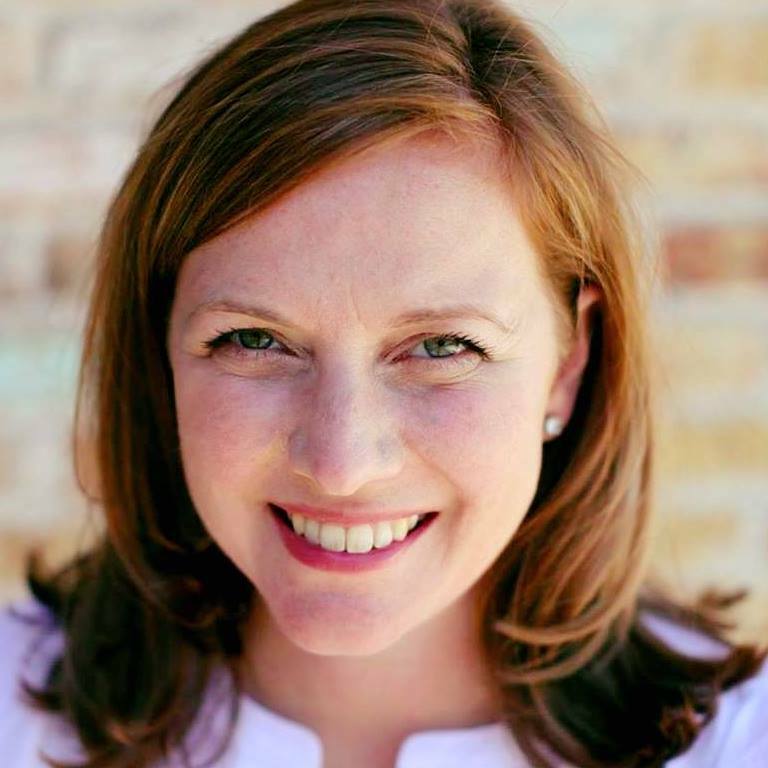 She trails only Houston lawyer Lizzie Pannill Fletcher, with 28 percent. In third place on the last day of early voting in the primary is cancer researcher Jason Westin, at 14 percent. Alex Triantaphyllis, the top fundraiser in the Democratic field with more than $1.1 million in receipts, trails with 13 percent, virtually tied with Westin, who has raised half that amount. Fletcher’s double-digit lead over three rivals in a virtual statistical tie still leaves open the likelihood of a runoff election on May 22. If nobody reaches 50 percent of the vote, the top two vote-gettters go on to a runoff. The others in the field, James Cargas, Joshua Butler and Ivan Sanchez each polled at about 1 percent in the survey, which was conducted Thursday. Cargas, an assistant city attorney, was the Democrats’ 2016 standard-bearer. About 25 percent said they were undecided, with less than a week before next Tuesday’s primary. The automated Interactive Voice Response and phone survey of 726 likely Democratic primary voters found that 61 percent disapproved of the DCCC attacks on Moser, while 13 percent approved and 26 percent said they weren’t sure. The reason I am dubious is not because this is a Republican firm doing the polling but because nobody knows what a “likely voter” is in this race. Primary polling suffers from the same problem that polling in municipal races suffers, which is that the composition of the electorate can vary widely based on turnout. We already know that a significant number of people voting in the Dem primaries have little to no primary voting history. By definition, these people are not “likely Democratic primary voters”, but here they are anyway. It’s possible that this firm has guessed well as to who is likely to show up and thus arrived at an accurate result, and it’s possible they’ve produced a 2014 UT/Trib debacle. They have no track record in Dem polls to examine, so we’re left to judge this poll for ourselves. My judgment is to note it as a data point and move on. I’d advise you to do the same. If these polls are reflective of what the vote turns out to be I wonder where Westin and Triantaphylis’ voters turn to in a runoff between Fletcher and Moser. I get the sense that a majority gravitate to Fletcher. As a longtime Republican worker, I will be supporting Culberson, but consensus among GOP activists is that Moser would be the weakest D candidate among the 4 leaders, and that Dr. Westin would be the strongest. Why is it that the GOP activist’s consensus is that Westin would be the strongest? Penwyth, a perception that he is articulate, well-versed on issues, and that he cuts into the traditional Republican base of medical industry and professional voters. Average voters like and respect doctors, both as caring professionals and as educated leaders of their communities. I think you are incorrect about something. I don’t think it is a “perception”. Westin is actually articulate, well-versed on issues, a caring professional and an educated leader. I don’t think you intended the back-handed compliment, but just wanted to clear that up for the record. Penwyth, Has politics become so polarized that you automatically assume no one from a different political party can agree with you on anything? Geez.